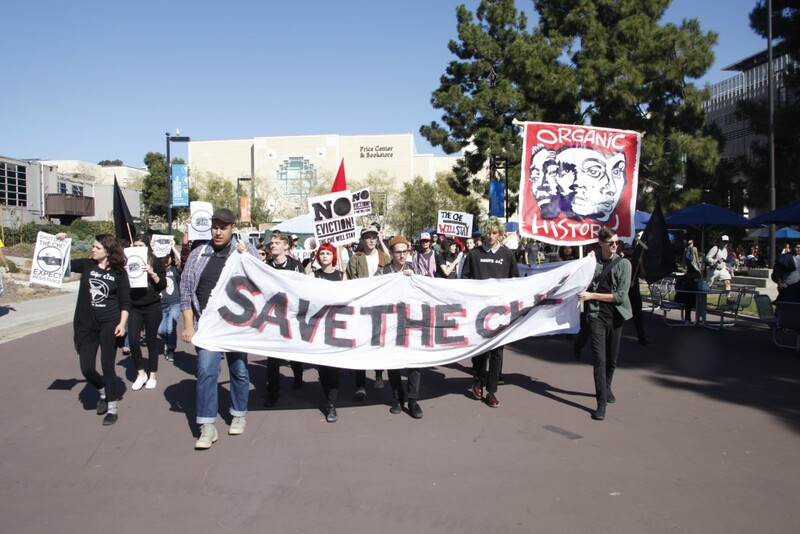 The UCSD administration is currently carrying out a long-term plan to kill the Che Cafe and the three other student coops on the campus. The three other coops are Groundwork Books, the General Store Coop, and the Food Coop. 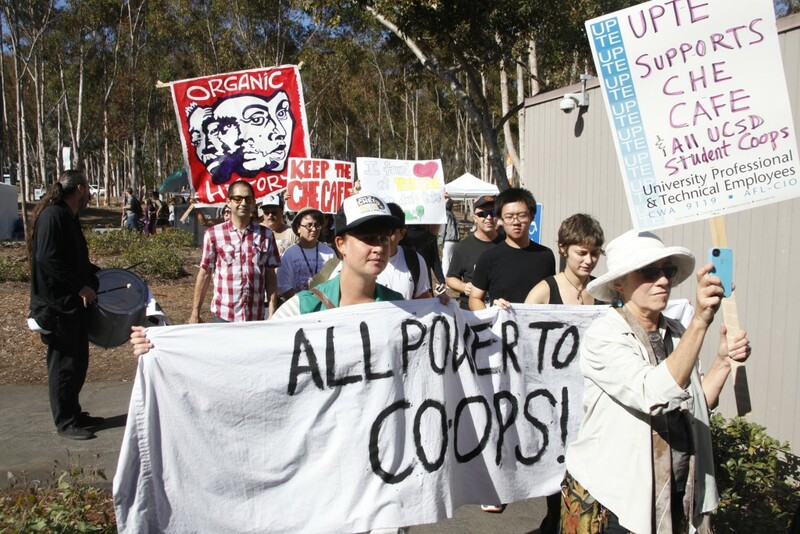 The coops have relied on a lease agreement with UCSD to protect their operations on the campus since 1993. 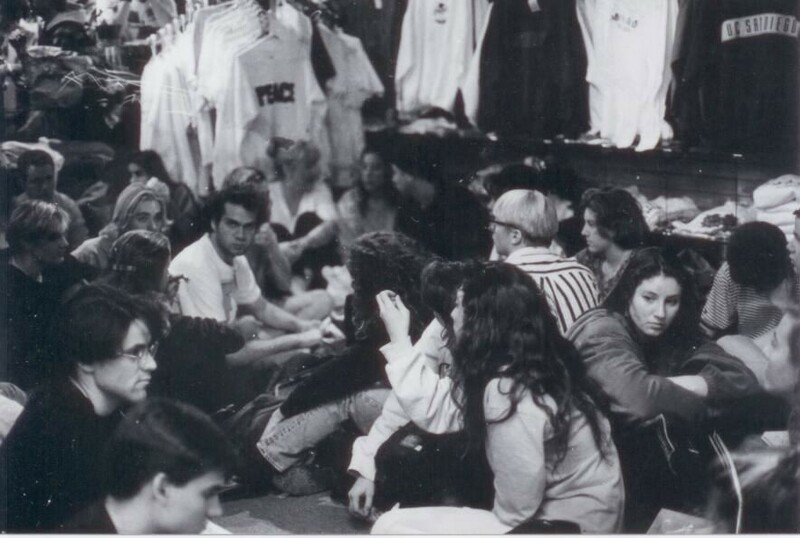 That first lease was negotiated, with strong support of the student governments, after the last time the administration tried to evict the coops. CHE Cafe Response to AS/GSA Decisions, February 25, 2015. Letter from UCSD Vice Chancellor Juan Gonzalez, March 3, 2015. 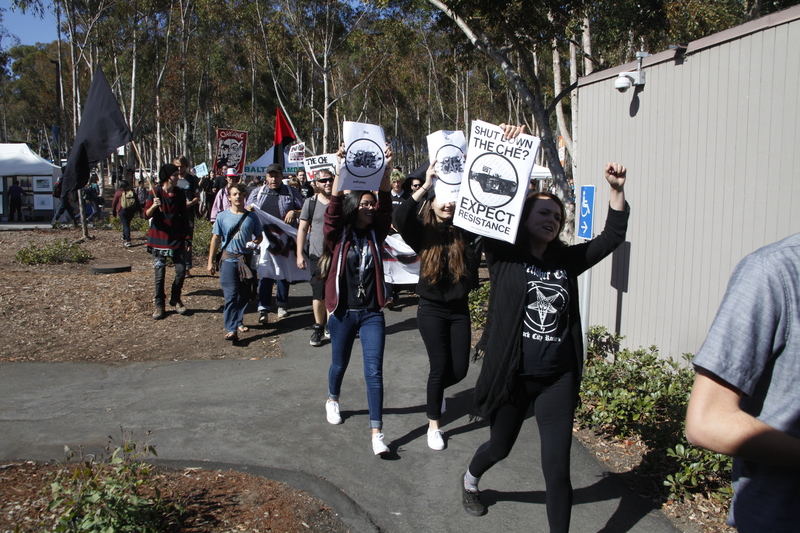 Alumni Boycott of UCSD Started, May 26, 2015.